Beauty and serenity as far as the eye can see. The Farm at South River is located in the heart of the South River Valley in the foothills of the Blue Ridge Mountains in Central Virginia. Situated in the center of nearly 1,000 acres of farmland that has been placed in Perpetual Conservation Easement, the area prohibits development and encourages preservation. Surrounded by panoramic views of the Blue Ridge Mountains, the area is steeped in history and local folklore. 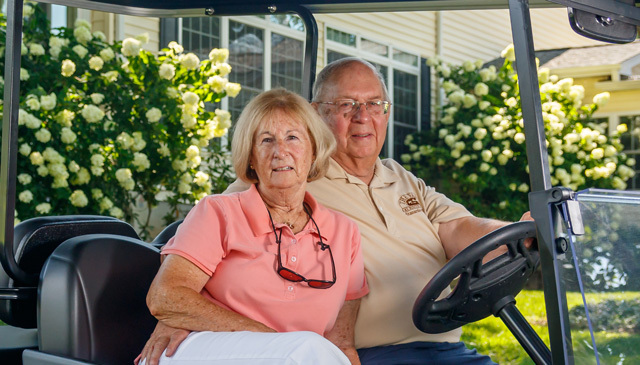 Farm owners Cliff and Judy Braun and 14 family members call "The Farm" their home - including 3 adult children and their spouses and 8 grandchildren. 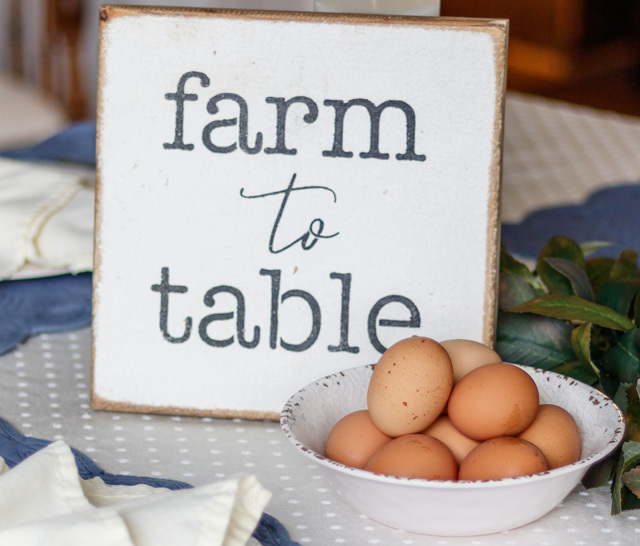 The goal for our farm has always been a simple one - return to the basics. We are committed to producing consistently superior and healthy cattle using no antibiotics or growth hormones. We rely instead on thoughtful genetics, nourishing diets and personal care and attention to produce gentle, high quality Angus based cattle. Ours is a small, family-owned operation that prides itself on respect for our professional staff, respect for our animals and respect for the environment. We understand our responsibilities as stewards of the land and animals here at The Farm at South River and enjoy and take great pride in fulfilling those responsibilities. Horses, chickens, dogs and cats share The Farm with Angus and commercial cattle herds—what a menagerie! We post cattle and other farm products for sale as they become available.